Spending money, especially money we don’t have, has become far too easy these days. Between special sales events, credit financing and a non-stop assault of advertisements everywhere we look, it’s no wonder why we have so much trouble keeping our spending in check. Before diving straight into any “no-spend challenge,” be sure to cover all your bases ahead of time. No matter what, you’ll need to spend money on certain essentials like gas, food and your normal monthly bills. Make sure you’ve covered the cost of these things ahead of time. If you wait until Memorial Day weekend to fill up your gas tank, you may be tempted to spend on other things while you’re out. Fill up ahead of time so you won’t be tempted to join in the holiday shopping frenzy. 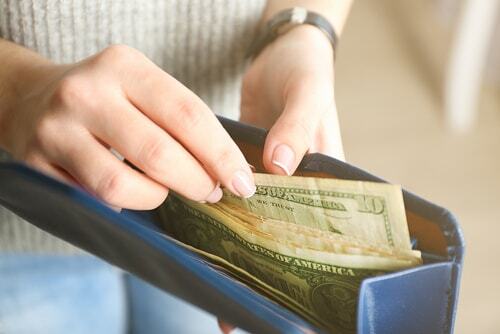 If you have to go out and spend, be sure to ask yourself this question before breaking out the old wallet, “Is this purchase absolutely necessary?” If the answer is no, just put it back and go about your day. You might feel a little disheartened at first, but you’ll soon begin to feel good about yourself for being more responsible with your money and controlling your spending. The best way to keep yourself from unnecessary spending is to stay busy. In many situations, we tend to shop when we’re bored. 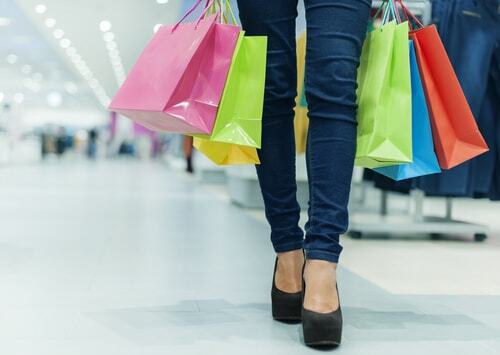 There’s no real reason to be at the mall, but more often than not, window shopping leads to actual shopping, which equates to unnecessary spending. Here’s an idea - instead of spending money you don’t have to buy things you don’t need, why not bypass the mall and use the long weekend as an opportunity to go through all the stuff you already have at home? You might be surprised to find some hidden treasures in the closet that you forgot you even had. At the end of the day, it doesn’t pay to be too hard on yourself. If you slip up and make some purchases, don’t beat yourself up with buyer’s remorse. Instead, take a good look at what you bought and decide if it was really worth it. If not, it’s probably not too late to take it back to the store for a refund. Use these 5 simple ideas to save money this Memorial Day, but don’t stop there; you could use these strategies to help you stay within your budget all year round. Whenever you’re tempted to spend, simply ask yourself if it’s worth it. And if you find yourself getting in the car to go out because you’re bored, find something to do to stay busy. Eventually, these ideas will become habits that will take you to better places with your finances than you ever thought possible.